Roses are quite possibly the most recognizable plants in the world. With their large, colorful, fragrant flowers, it is easy to see why. There are many different types of roses from hybrid-teas to floribundas and shrub roses. Proper bed preparation is one of the fundamentals to growing roses. Roses are relatively deeply rooted plants in relation to their size so amending and planting properly is imperative for plant health. Late fall and early winter are great seasons for preparing beds for planting. Tilling and amending the planting area to 18”-24” will give roots a great head start for the rose plants. Amendments such as mushroom compost, cow manure, and compost will improve aeration and drainage in planting areas as well as add micronutrients to the soil. When planting, it is important that the graft is above soil level to keep the rootstock from sending out shoots.to climbers, and many others. Different colors and flower forms adorn these garden beauties. This species is so broad, that the best way to understand roses is to grow them. Placement is also very important when planting roses. At least six hours of sun is imperative for blooming and overall plant health. Air circulation is nearly as important as good drainage to keep stagnant air from hovering around rose plants. 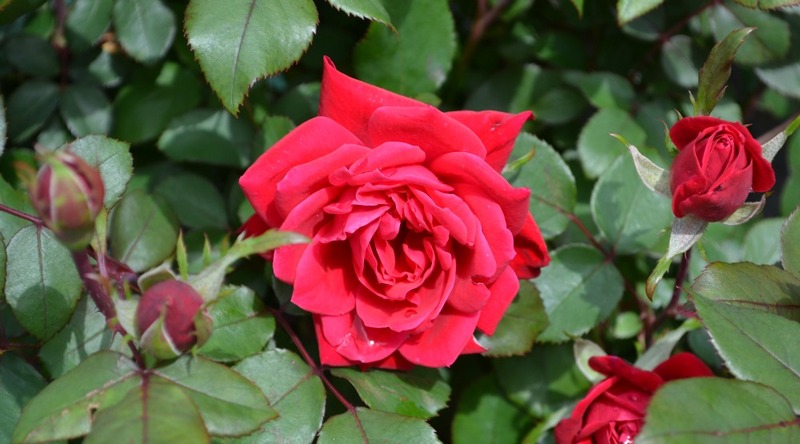 While circulation should be considered, windy areas should be avoided to prevent the roses from being damaged. 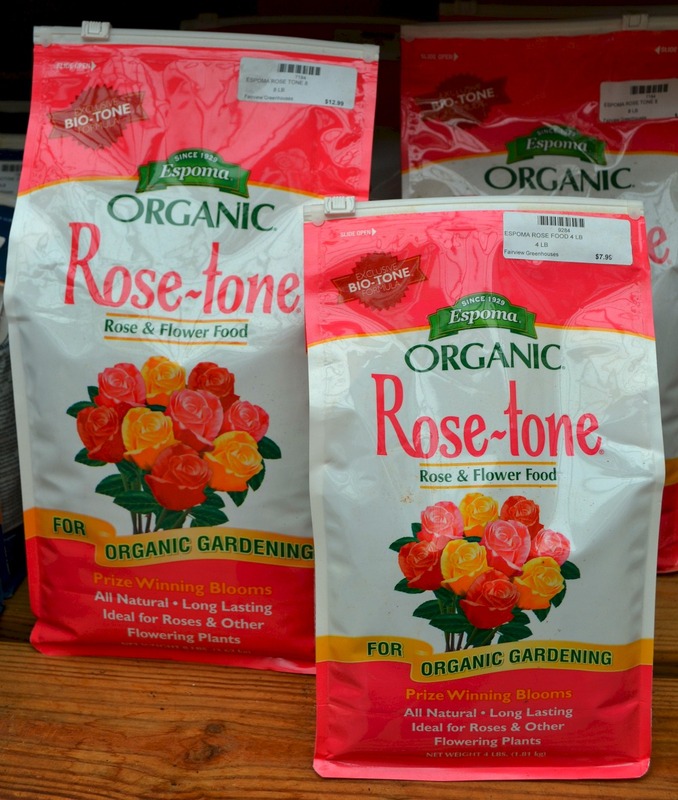 There are many helpful products available to aid in growing of roses. 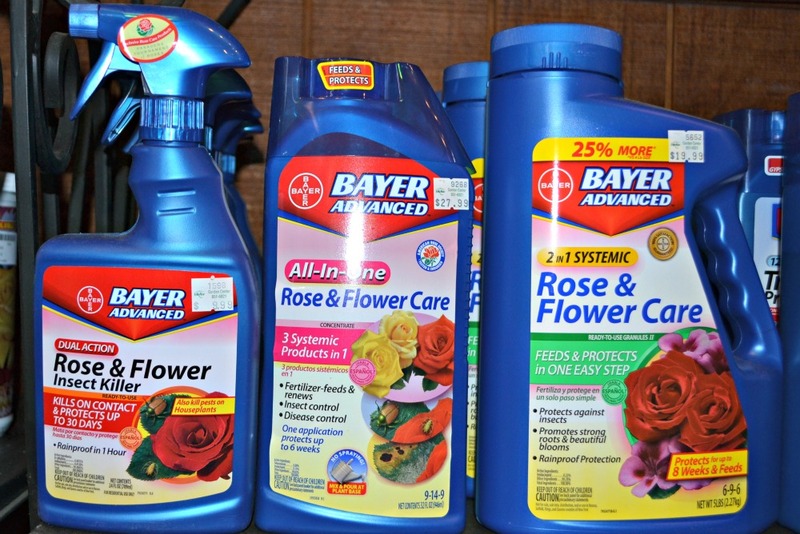 Bayer produces a three in one product which includes fertilizer, a fungicide, and an insecticide. This product is poured on the root system and is taken up through the vascular system of the plant to protect the rose “from the inside”. The fungicide helps fight against black spot and powdery mildew while the insecticide deters beetles, aphids, and thrips. 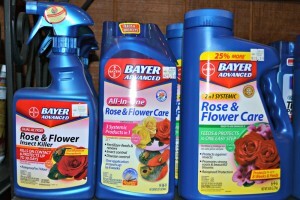 This is a great preventative product for use on all roses. There are many other sprays and granular products available that have similar effects. Knockout roses have been some of the most popular plants at Fairview over the last few years. These plants truly deserve all of the credit that they are given because of their disease resistance and flowering ability. Last year in my landscape, the Knockout roses started to bloom in mid-April and did not stop until after Thanksgiving. They actually continued to flower through several light frost events in the fall. There is no other shrub that will add as much floral color to the garden. Due to their frequent blooming, fertilizing monthly helps the plants replenish the essential nutrients they need to continue blazing away. No pruning or dead-heading is required with this group of plants for blooming purposes. If Knockouts get too large for their space, hard pruning in February can keep them in check. Japanese beetles made their first appearance during the last week of May last year. Liquid Sevin spray minimized the damage to my plants over the course of June. There are several different types of Knockout rose available. The first series included the original Knockout, pink Knockout, and blushing Knockout. The original Knockout flower is a rich rose-pink color while pink and blushing Knockout sport varying shades of pinks. The second series included Double Knockout and Pink Double Knockout. These plants both have double petal counts making them resemble traditional rose flowers more than the single flowers of the original series. As the Double Knockout flowers first open, they are red in color then fade to a dark rose-pink. Pink Double Knockout is a bubble gum pink. 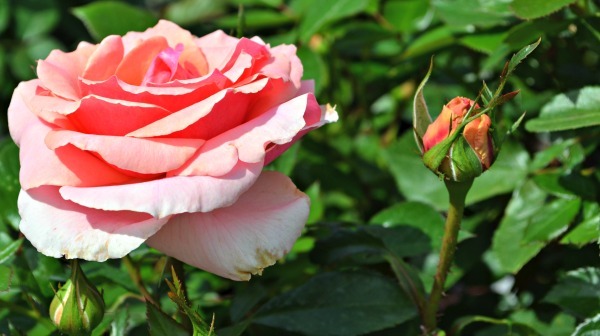 These five roses have proven to be very though plants in the landscape with incredible mildew and black spot resistance. Sunny Knockout is also a great yellow-blooming selection and is the only Knockout with a lovely fragrance! This article barely scratches the surface of rose information. For more specific information, feel free to ask our nursery personnel at Fairview.